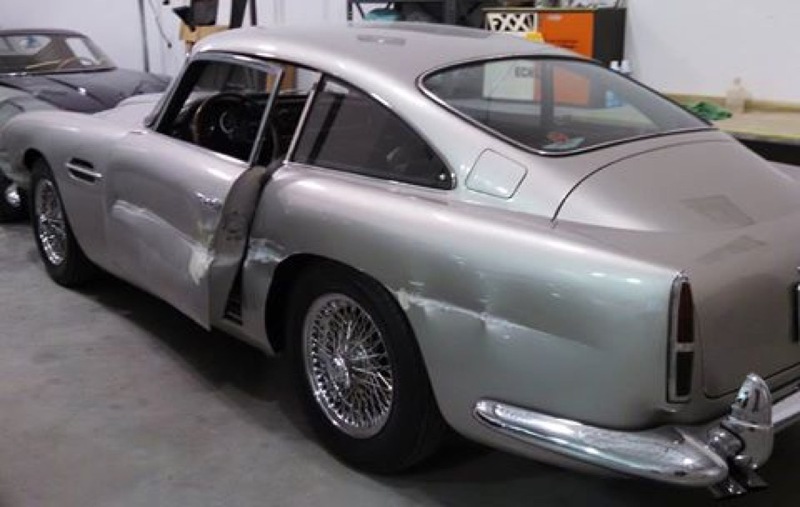 1961 Aston Martin DB4 | CB Restorations, Inc.
After an unfortunate incident this aluminum bodied DB4 can in for extensive repair. 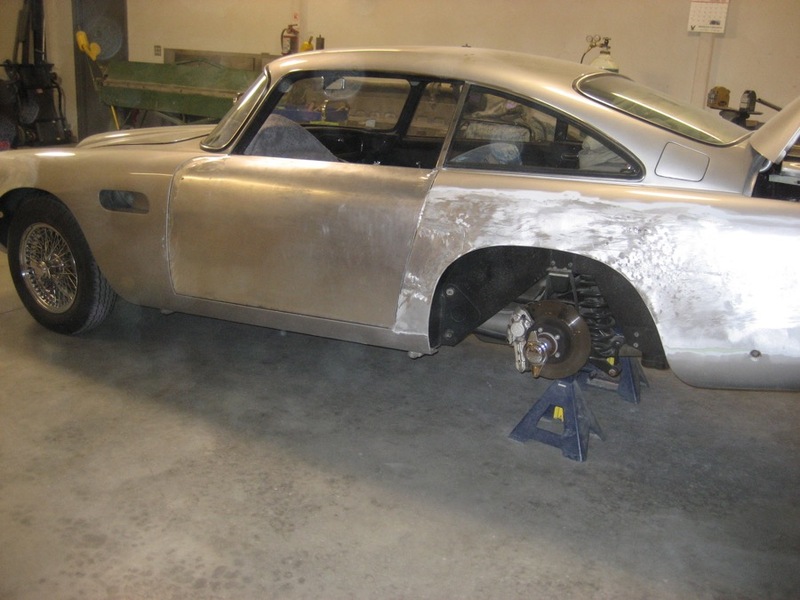 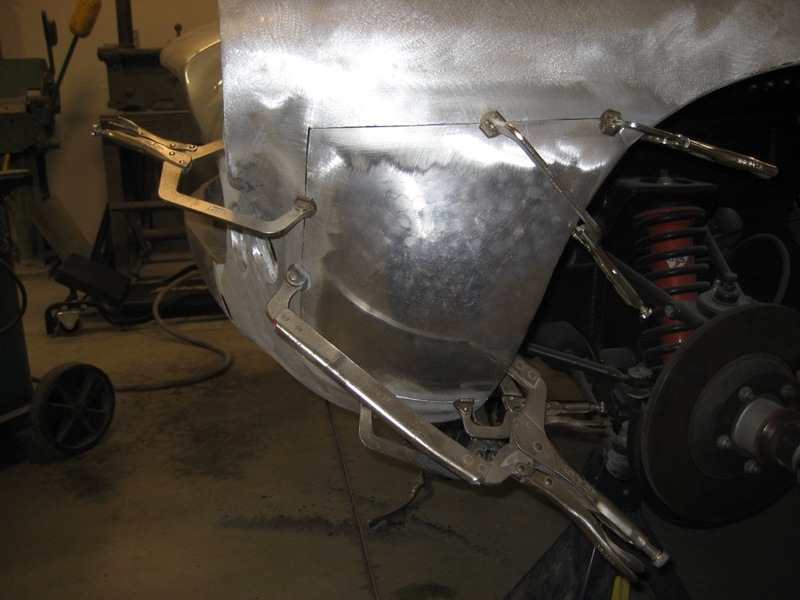 The rear quarter sections, front fender section, door frame complete with door skin and door jamb plates were all fabricated. 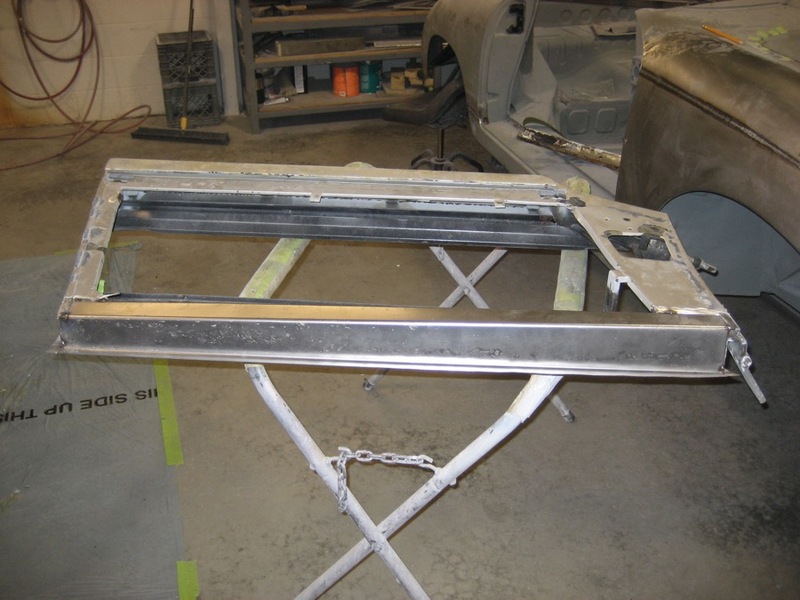 All the repairs were then blocked and primed. 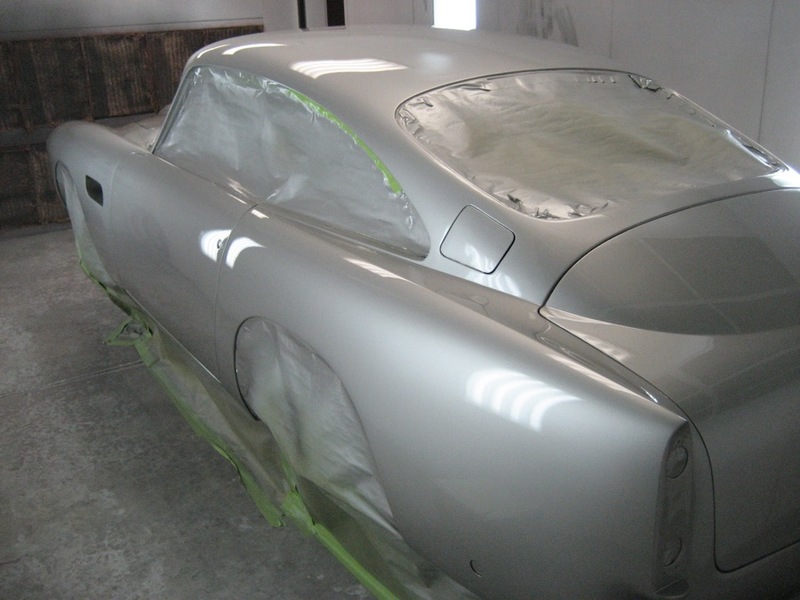 The whole car was then sprayed silver base/clear coat. 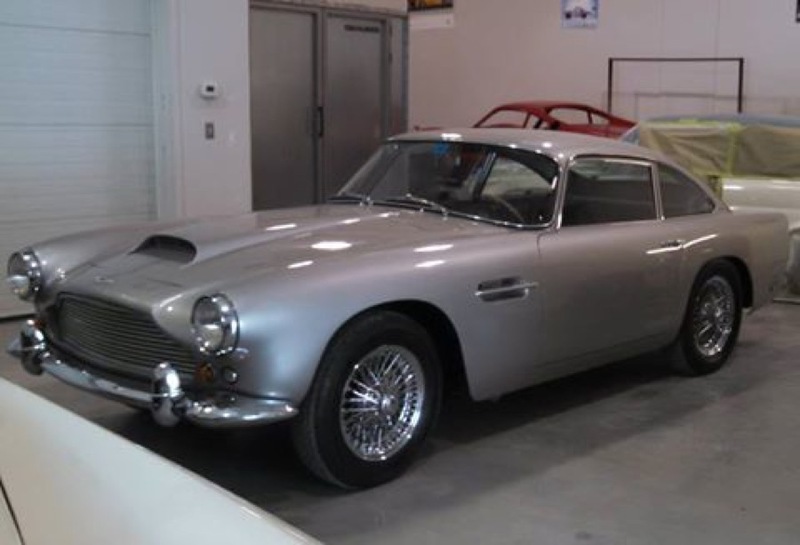 After many hours of we sanding, buffing and assembly this class Aston was road worthy once again.